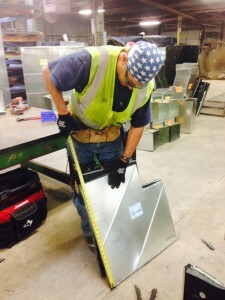 Our advanced sheet metal shop with two coil lines, two hi-definition plasma tables and spiral division, produces the best quality sheet metal construction in South Texas. 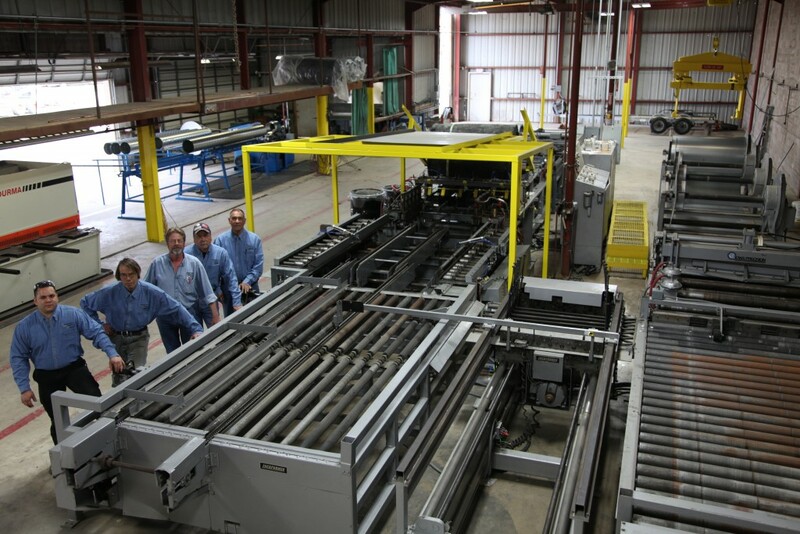 Our 20,000 square-foot sheetmetal shop allows for preassembling duct, cutting installation time by 40%, and providing a shorter completion time, making IMS’s sheet metal shop both efficient and economical. 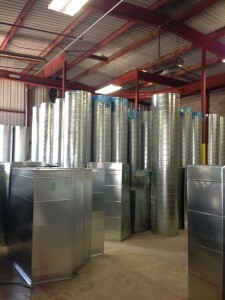 IPI coil line is capable of producing straight duct at a rate of 50 linear feet per minute. IMS’s three plasma tables fabricates square, round and oval duct and specialty parts. IMS is capable of producing double wall square and round ductwork, which provides comfort while lowering the sound transmission with S&T, TDF liner section and PCL wrap brake with AMS stat of the art controls. 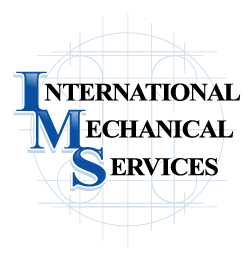 Ultimately, IMS, Inc. is able to meet the prefabrication and fabrication demands of multiple projects at the same time. 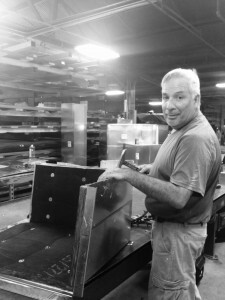 By utilizing our proven methods in our sheet metal shop, we remain competitive in a highly competitive market, yet still providing our customers the best quality.